OnePlus is among the latest smartphone makers to adopt the pop-up selfie cam design for its upcoming flagship model. 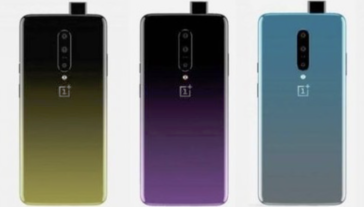 The latest leaked renders also show the rear triple-cam setup and three gradient color options, while the rumored specs include a Snapdragon 855 SoC coupled with up to 12 GB RAM, up to 256 GB storage and a thin bezel 6.5-inch AMOLED display. Apple tried to set a trend with the selfie cam notches, but this design did not turn out to be that popular. Some smartphone makers modified it to be less intrusive, while others outrightly avoided it and came up with more elegant designs. 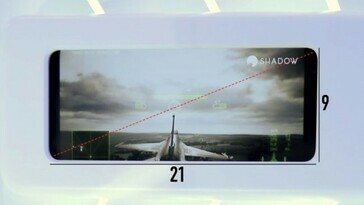 Samsung, for example, just introduced the punch-hole selfie cams and there are rumors regarding some upcoming in-display cams that will not be visible to the naked eye. Another alternative for the dreaded notch is the pop-up camera design that was introduced by a few Chinese smartphone makers last year. Vivo and OPPO already announced 2019 flagships with pop-up cams, and it looks like OnePlus is going to join the club, at least based on some recently leaked alleged renders published by Android Headlines. 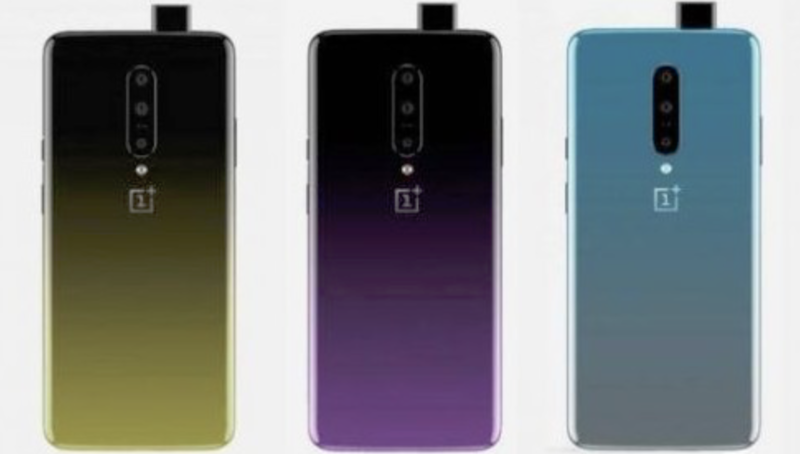 Apart from the pop-up selfie cam, the leaked renders also reveal a rear triple-cam setup, which practically confirms a previous rumor claiming that the OnePlus 7 will integrate 48 + 20 + 5 MP sensors. Additionally, the render also shows yellow, violet and aqua gradient color options. 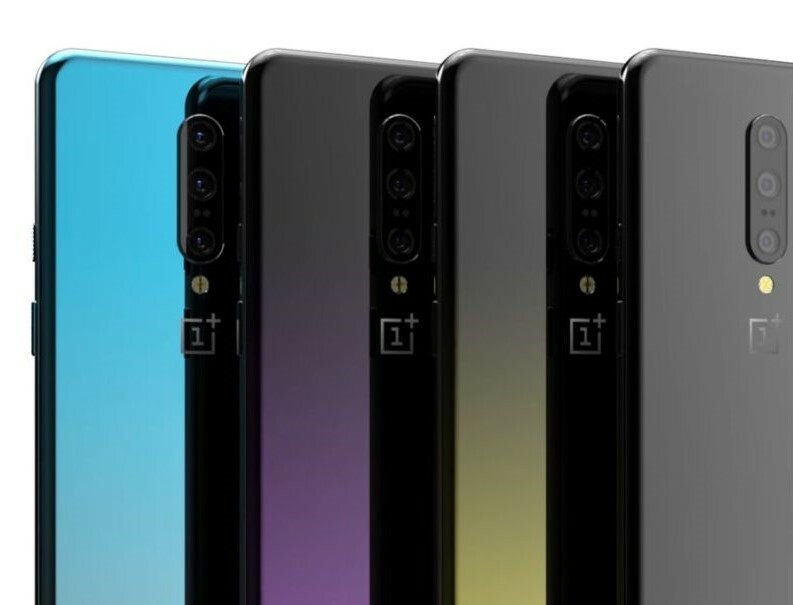 Other rumored features for the OnePlus 7 include a 6.5-inch AMOLED display with 21:9 aspect ratio + in-display fingerprint sensor, a top-of-the line Snapdragon 855 SoC coupled with 8 or 12 GB of RAM, 128/256 GB of storage, and a 4,000 mAh battery with fast charging option. OnePlus CEO Liu Zouhu stated that the upcoming flagship will not get a 5G modem, however. Judging by previous release schedules, the OnePlus 7 is expected to be launched some time this summer.